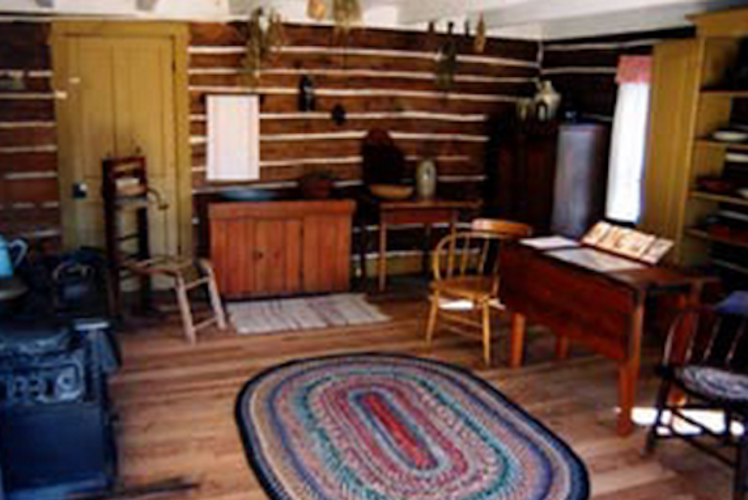 The Anderson Log House is located on the grounds of the Chippewa Valley Museum and is open from mid-April through mid-October. Lars and Grethe Anderson raised a large family in this modest two-story log home, originally located about 15 miles from Eau Claire in Chippewa County. Built in the late 1800s, the style of construction in their house reflects its owners' Scandinavian heritage. 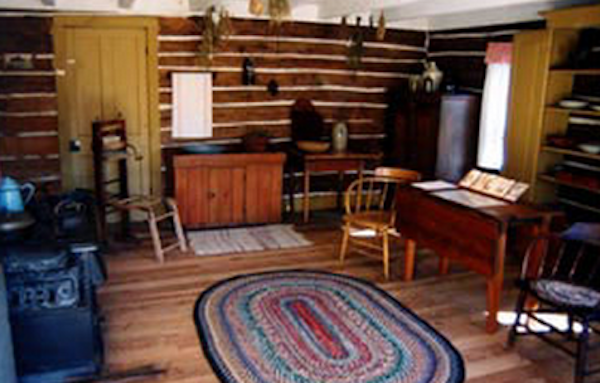 Admission to the Anderson Log House is included with admission to the Chippewa Valley Museum.